After suffering a near career-ending explosion, 2015 is a year Top Fuel Motorcycle legend Larry “Spiderman” McBride is happy to put behind him. Now the 15-time champ has reason to eagerly count down the days until the start of the 2016 season. 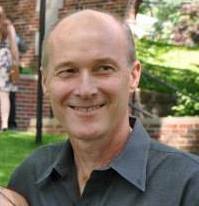 McBride is pleased to announce a new agreement with longtime sponsor Joe Koenig of Trim-Tex Drywall Products. Trim-Tex has significantly increased its sponsorship, with the goal of helping McBride field a two-bike team. McBride is thrilled over the positive impact this deal will have not only on his team, but also on the class and the sanctioning bodies. The Spiderman says the possibilities are endless. 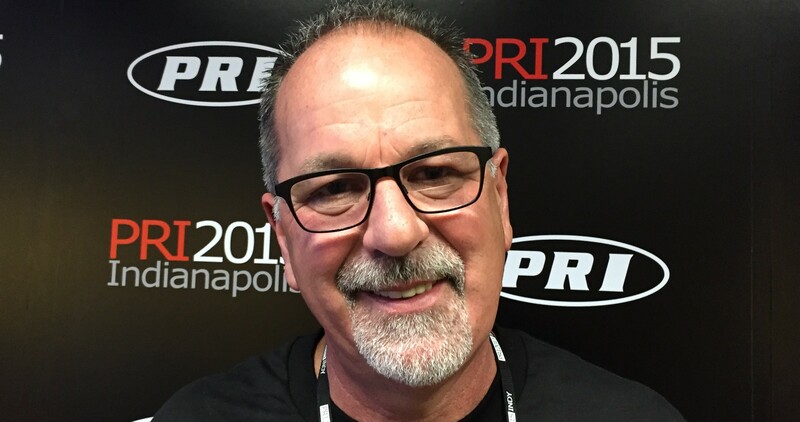 McBride shared his enthusiasm for his new sponsorship at the PRI Show from Indianapolis, Ind., Dec. 10-12. As a lifelong dragbike enthusiast, Koenig was just as thrilled as McBride. Koenig recognizes the class could use more entries and hopes to run two motorcycles out of the McBride semi. The team is very early in the planning stages of deciding when a second bike will be ready and who will ride. More information will be coming soon. 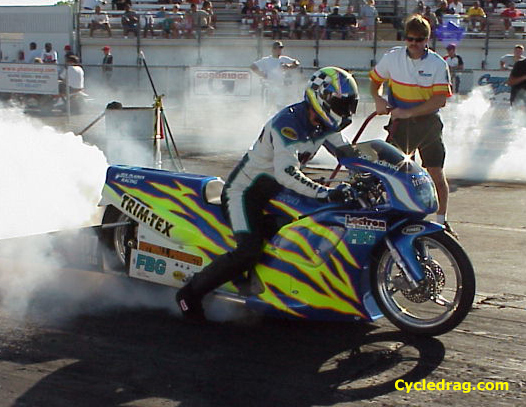 Koenig is a former record-holding drag racer and won the 2003 NHRA Pro Stock Motorcycle championship as a team owner. For the past several seasons he has been heavily involved in sports car racing, garnering championships there as well. “7.0” Joe Koenig knows what it takes to compete at a high level. He was one of the top Pro Stock Motorcycle racers in AMA Prostar. Here he lights up the tire as crewman Jeff Wudi looks on. It’s Koenig’s deep love for motorcycle drag racing that brought him back to two wheels. “I’m really looking forward to driving my motorhome to some races, catching up with friends and watching some great racing,” Koenig said. Koenig has not ruled out a return to competition himself. “My leathers still fit,” Koenig said with a smile. McBride and Koenig will iron out the rest of the details soon. As a drywall contractor with 40 years experience, and a drag bike fan for the last few years, and the owner of a Harley under construction for the coming year, I’m just crazy happy to see this. Are you going to these guys????? How about praising these Guys? I knew larry back in 1989 when I hung with Jim Mangus. Larry had a damn near Suzuki conversion chassis running Top Fuel. Blowing cylinders off at Piedmont, NC. There have been many great Top Fuel racers. Larry McBride has won the most championships and tops them all. Congratulations Larry and good luck.